you may not always see them, but they are present among us: individuals seeking hope and help. That is why LifePath Christian Ministries exists to offer people both hope and help beyond their basic needs by journeying with them toward a transformation for life. 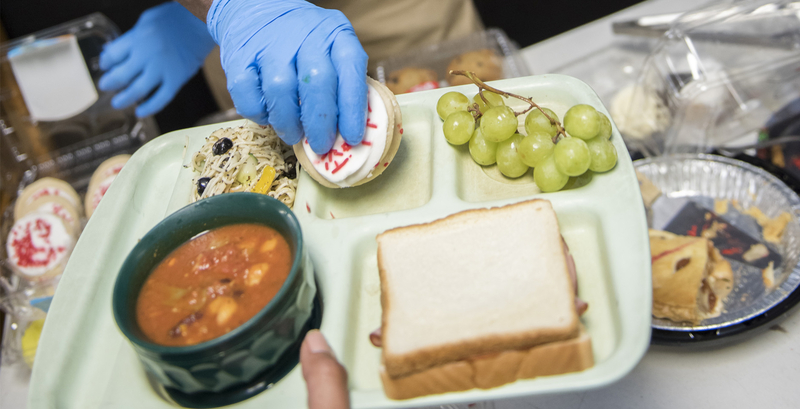 As a nonprofit, 100-percent donor-funded, faith-based organization, LifePath Christian Ministries (formerly York Rescue Mission) relies upon individuals of all ages, along with organizations and community partners, who give of themselves to serve others. 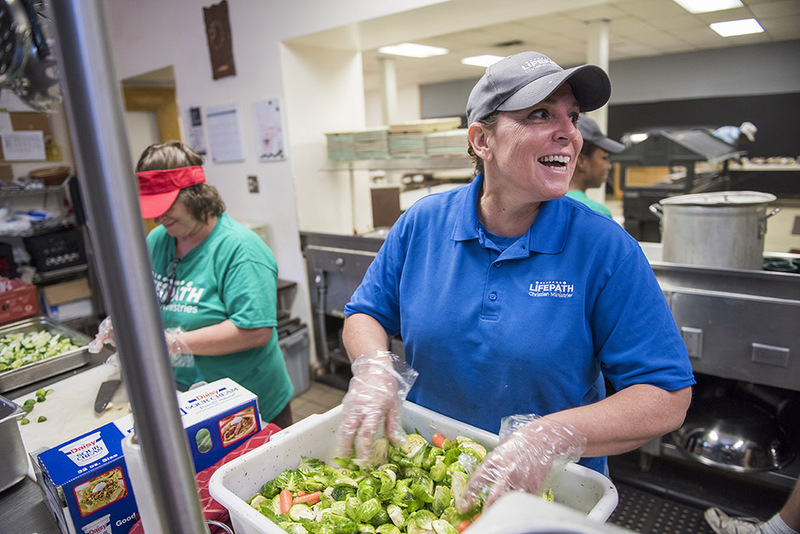 From job training and life skills classes to conflict resolution and household budgeting, LifePath Christian Ministries dedicates itself to holistically helping people and ministering to their needs. 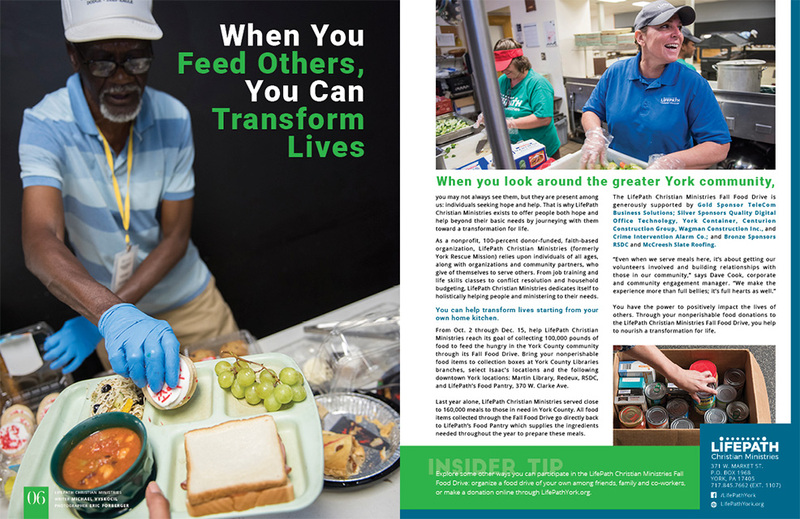 You can help transform lives starting from your own home kitchen. From Oct. 2 through Dec. 15, help LifePath Christian Ministries reach its goal of collecting 100,000 pounds of food to feed the hungry in the York County community through its Fall Food Drive. Bring your nonperishable food items to collection boxes at York County Libraries branches, select Isaac’s locations and the following downtown York locations: Martin Library, Redeux, RSDC, and LifePath’s Food Pantry, 370 W. Clarke Ave.
Last year alone, LifePath Christian Ministries served close to 160,000 meals to those in need in York County. 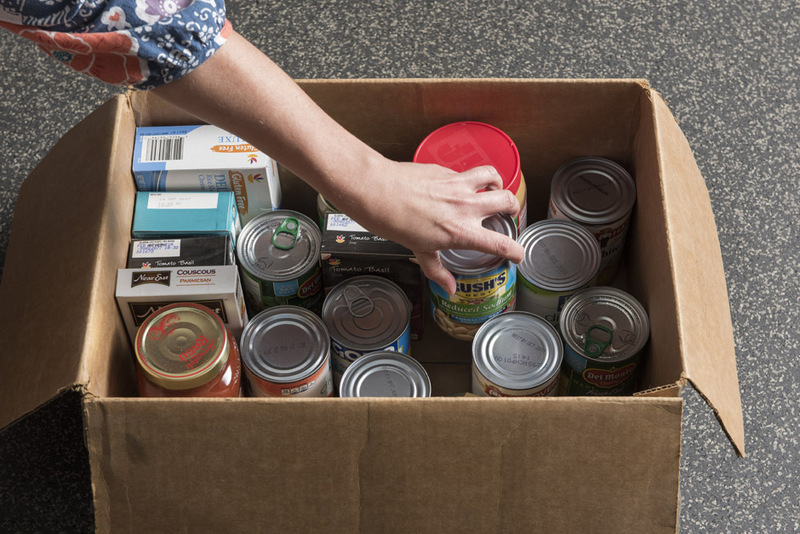 All food items collected through the Fall Food Drive go directly back to LifePath’s Food Pantry which supplies the ingredients needed throughout the year to prepare these meals. The LifePath Christian Ministries Fall Food Drive is generously supported by Gold Sponsor TeleCom Business Solutions; Silver Sponsors Quality Digital Office Technology, York Container, Centurion Construction Group, Wagman Construction Inc., and Crime Intervention Alarm Co.; and Bronze Sponsors RSDC and McCreesh Slate Roofing. You have the power to positively impact the lives of others. Through your nonperishable food donations to the LifePath Christian Ministries Fall Food Drive, you help to nourish a transformation for life. Explore some other ways you can participate in the LifePath Christian Ministries Fall Food Drive: organize a food drive of your own among friends, family and co-workers, or make a donation online through LifePathYork.org.